Grateful Dead members Bob Weir, Bill Kreutzmann and Mickey Hart joined forces with John Mayer in 2015 to form “Dead & Company”, with Oteil on bass and Jeff Chimenti on keys. The band toured the US in the fall and finished up the year with two shows at San Francisco’s Bill Graham Civic Auditorium and two shows at the Forum in Los Angeles for New Years Eve. Dead & Company is booked to play Bonnaroo in June 2016, with a summer tour to follow. 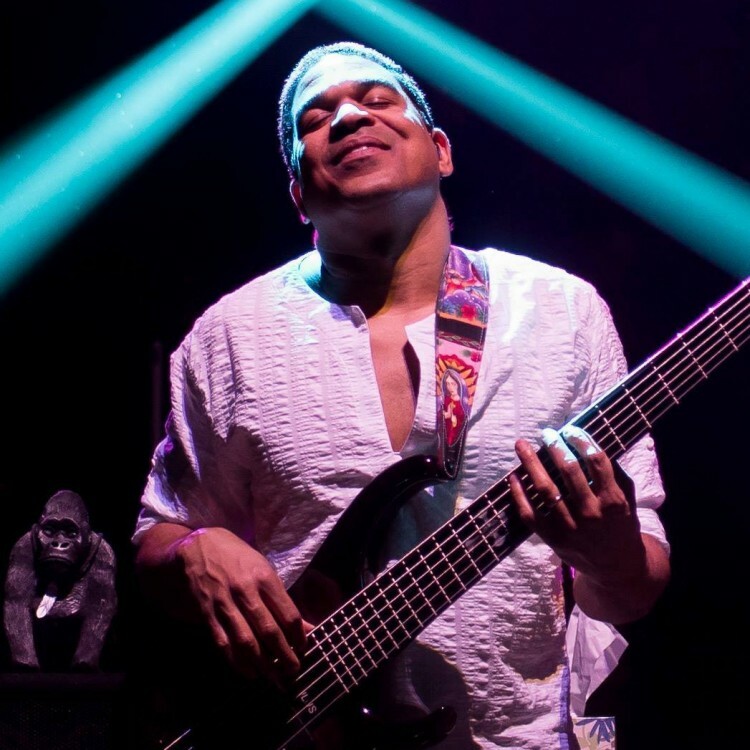 Oteil is also currently working on his fourth solo record, “Water In The Desert” in his home studio, Hidden Spirit Studios. He has assembled an all-star group of musicians for this record, including brother Kofi on keyboards and flute, Little John Roberts and Sean O’Rourke on drums, vocalists Alfreda Gerald and Mark Rivers, and producer David Ryan Harris. The record is expected to be released in 2016.